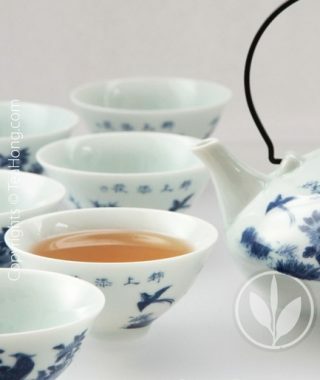 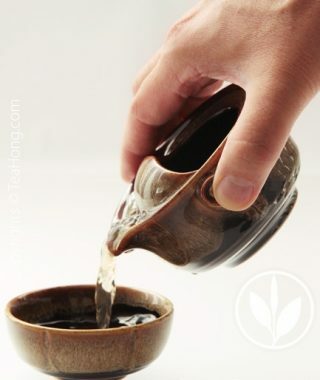 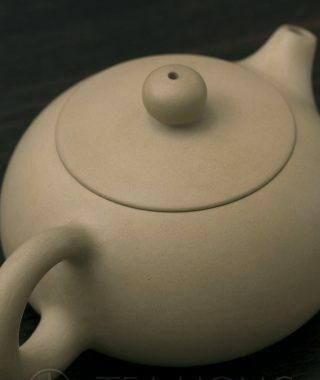 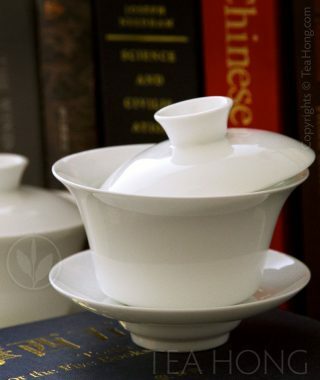 A properly styled teapot not only helps to optimize your tea quality, but also allows you to maintain proper etiquette in pouring. 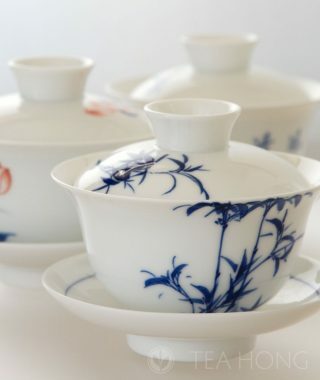 This maybe a most affordable tea set solution for the requirement while delivering a stylistic aura of its own. 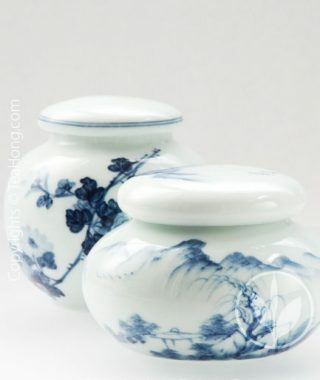 Choice of two surface decoration styles. 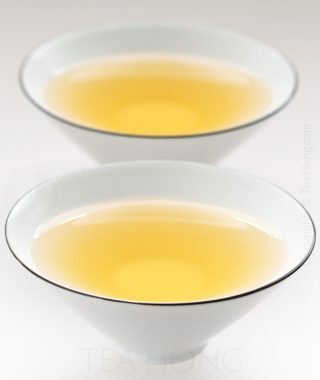 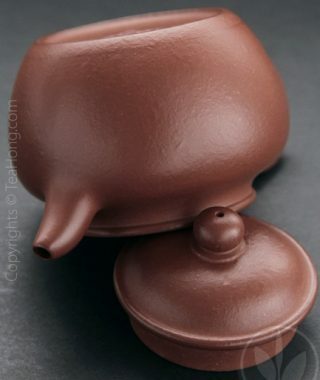 Forget about the teabag, or even the infuser or the strainer. 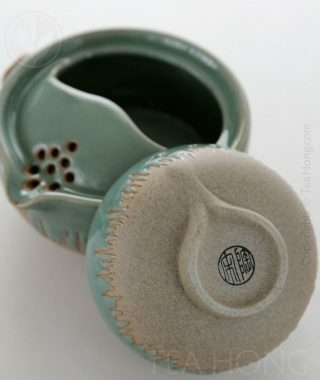 This is the all-in-one tea ware complete with the cup. 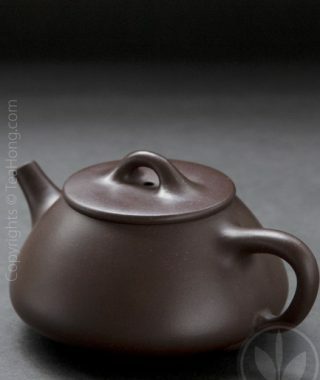 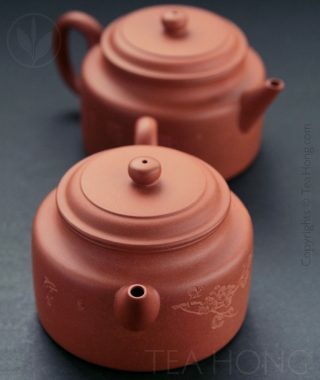 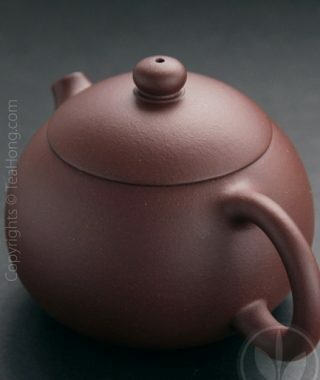 In satin finish Ruyao glaze and with oversize handle for comfortable handling. 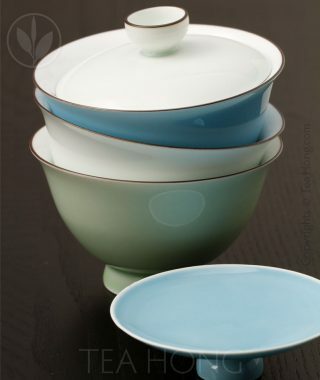 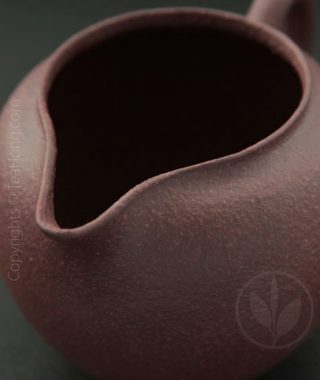 Also available in crystal green glaze or the beautiful yaobian glaze, both in wooden gift. 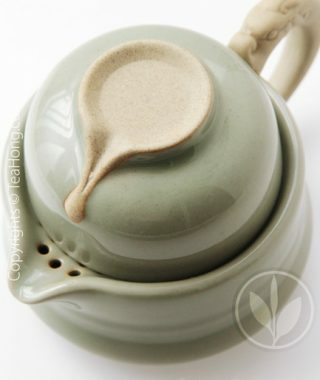 Forget about the teabag, or even the infuser or the strainer. 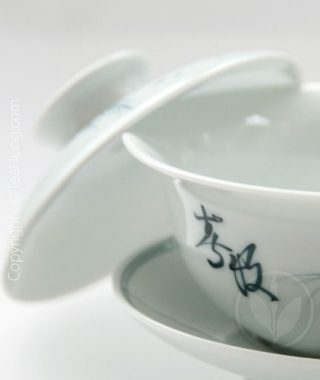 This is the all-in-one tea ware complete with the cup. 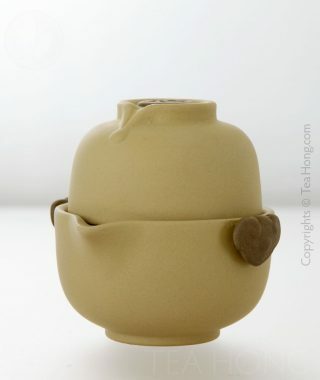 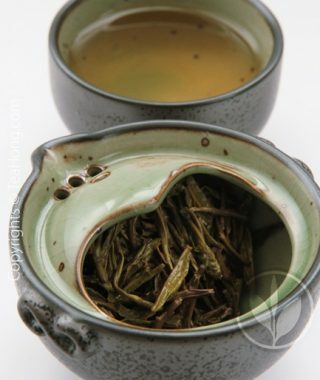 The simple form, yet beautifully yaobian-glazed vessel is great both for daily use or as a gift with its nice looking wooden box. 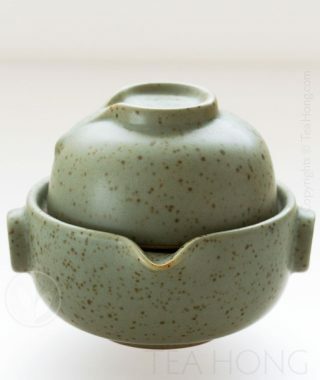 Also available in crystal green glaze, or if you are more pragmatic, in satin finish Ruyao glaze with extra large handle and packed in simple carton.